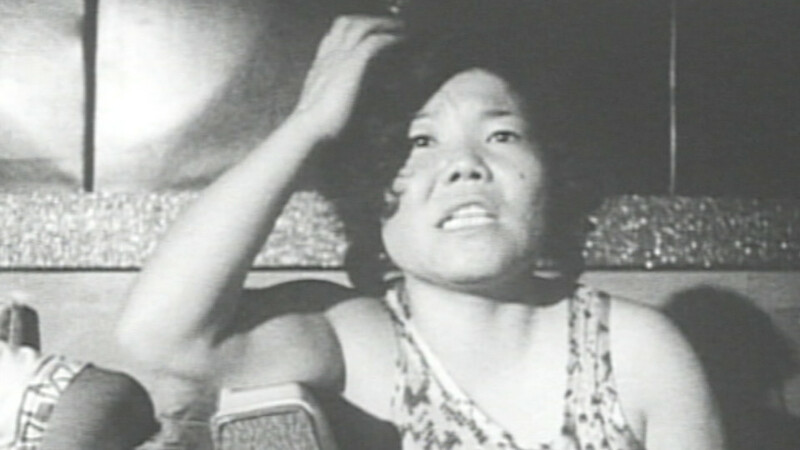 Introduced by director Kazuo Hara. His most controversial, voyeuristic work, in Extreme Private Eros: Love Song 1974, Kazuo Hara turns the camera on his ex-wife, radical activist Takeda Miyuki, following her as she navigates new relationships (with a woman, and with an American GI in Okinawa); raises their son; and experiences life as an outspoken feminist in conservative 1970s Japan. While Extreme Private Eros is ostensibly a record of Miyuki’s journey, she proves to be the perfect cinematic device for Hara to reveal the most intimate details of his own fascinating life too, unleashing her opinion of him as a partner, a person, and a filmmaker. Part of Open City Documentary Festival - London's leading documentary festival bringing audiences, filmmakers and industry professionals together for a celebration of creative non-fiction cinema - 4th-9th September.